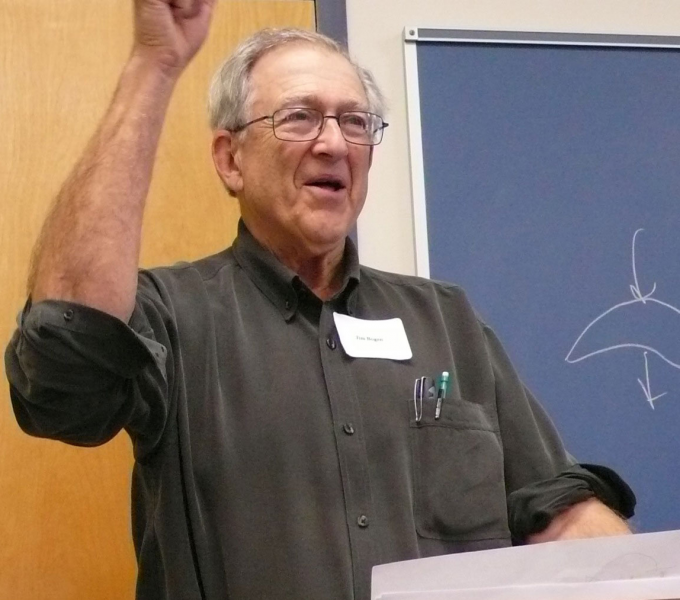 Jim Bogen came to Pittsburgh after retiring from Pitzer College. He was a Fellow of the Center for Philosophy of Science and is an Adjunct Professor in the Department of History and Philosophy of Science. His interests include ancient Greek Philosophy, Wittgenstein, epistemology of science, and topics in the history and philosophy of neurosciences.